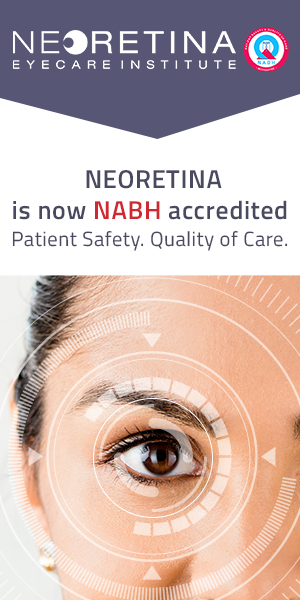 Neoretina Blogs on UVEA, Retina, Glaucoma, Cataract and other eye related diseases and disorders. 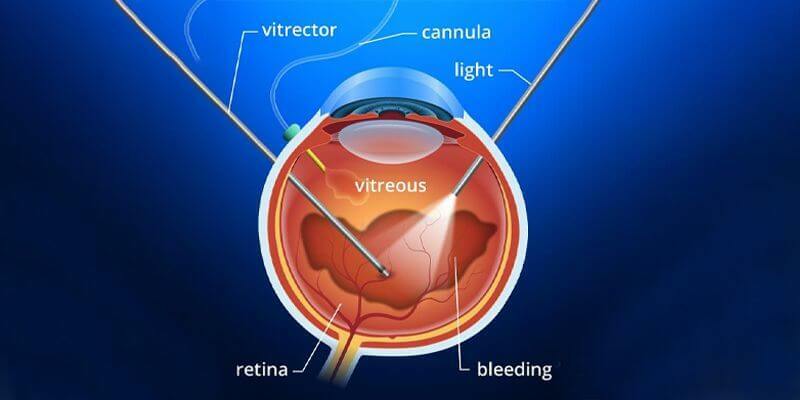 Vitrectomy is a surgical procedure in which the vitreous gel that fills the posterior chamber/cavity of the eye is removed to treat eye problems associated with retina or the vitreous. 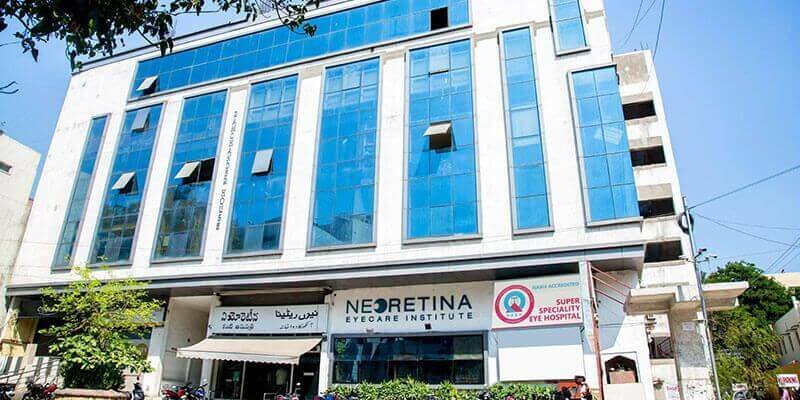 This surgery offers better access to the retina of the eye for different treatments like repair of retinal detachments, removal of scar tissue and treatment of macular holes. Children with poor vision, uncorrected eye conditions or eye health problems face many challenges in life, socially, academically, and athletically. Ensuring proper eye care is the primary responsibility of the parents. Regular eye check-ups help a lot in securing a child’s future as ophthalmologists diagnose and treat eye-related diseases. Optical Coherence Tomography (OCT) in ophthalmology is an emerging technology and is used to obtain high-resolution cross-sectional images of the nerve layer on the inside of the eye, the retina. It is a non-invasive imaging technology. This technology provides images on the micron scale in real time. The retinal layers can be differentiated, and the thickness of the retina can be measured with optical coherence tomography. 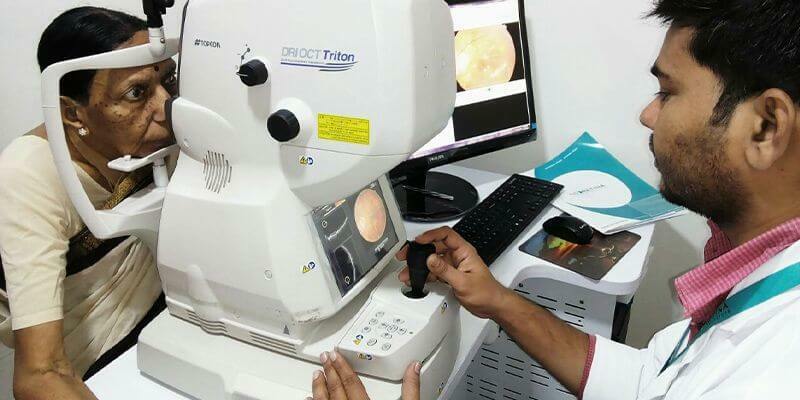 With the help of such sharper and clearer results, an ophthalmologist can detect and diagnose various retinal diseases and also emerging problems early. Cataract surgery is known to humanity since ages. The first documented cataract surgical procedure dates back in the fifth century BC. Today, the advanced and sophisticated technologies used in cataract surgery have made it incredibly useful and virtually painless. 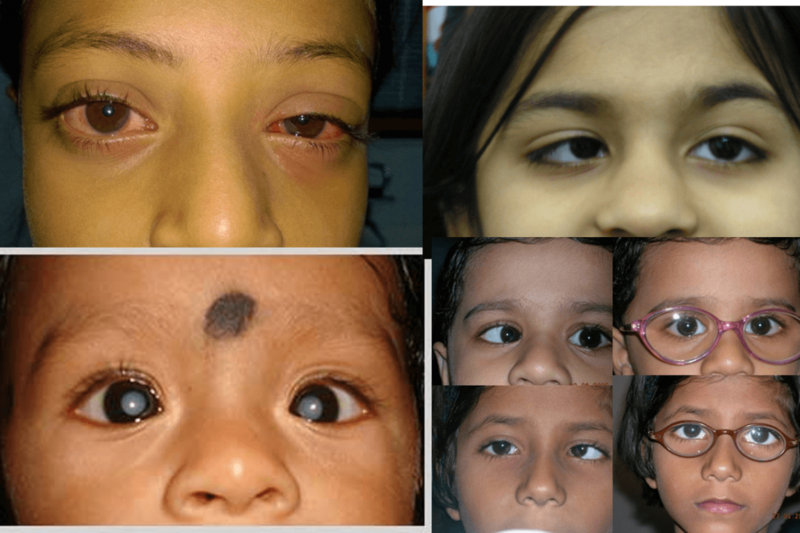 Cataract is a very common eye problem and affects millions of people worldwide. 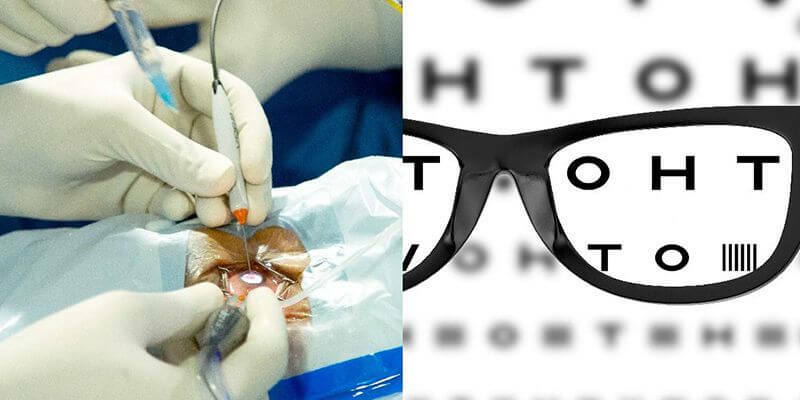 If your vision is hampered due to cataract, your eye specialist will ask you to undergo surgery. 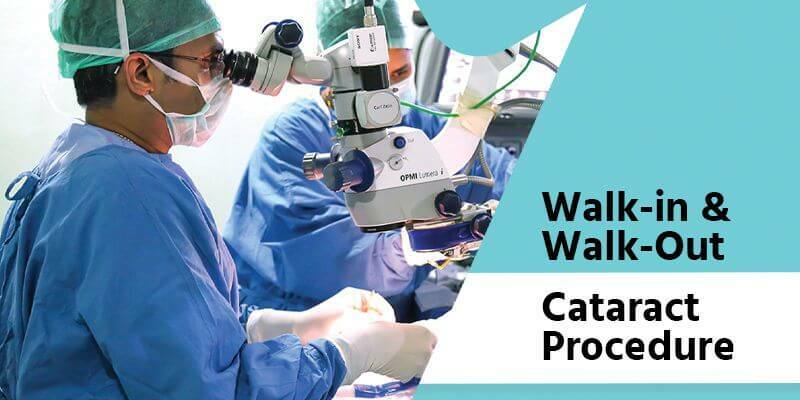 Although the term ‘cataract surgery’ may sound scary at first, with the help of advanced technology and a qualified and skilled surgeon, it can improve your vision instantly. Eyes are your most precious sense organs. Any eye related problem or the normal process of ageing can affect your vision and quality of life. Regular eye examinations and timely treatment are the best ways to protect your vision. With the help of the right eye professional, you can maintain good eyesight and minimise your chances of having permanent vision loss from serious eye conditions. Hence, choosing an eye specialist becomes crucial. The natural lens of the eye helps to focus light on the retina for clear vision. However, our clear natural lens begins to become cloudy over a period of time and this is known as cataract formation. It is a degenerative condition that interferes with vision. 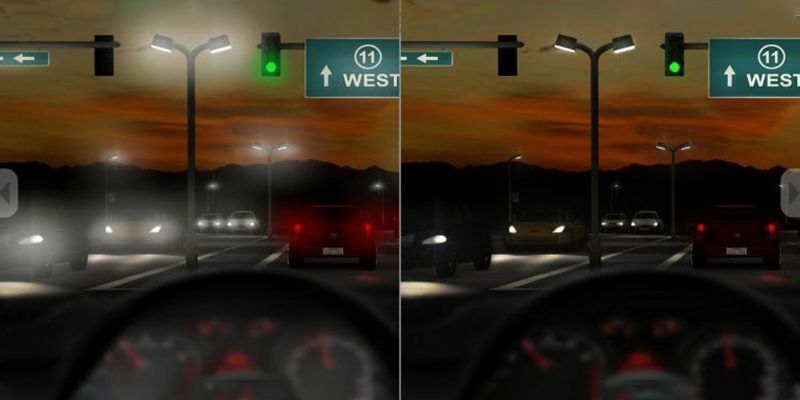 This impairment of vision affects the quality of life. Generally, cataract formation is age-related, but very rarely this condition can occur at birth or in younger people as well. If left untreated, cataract can lead to blindness. 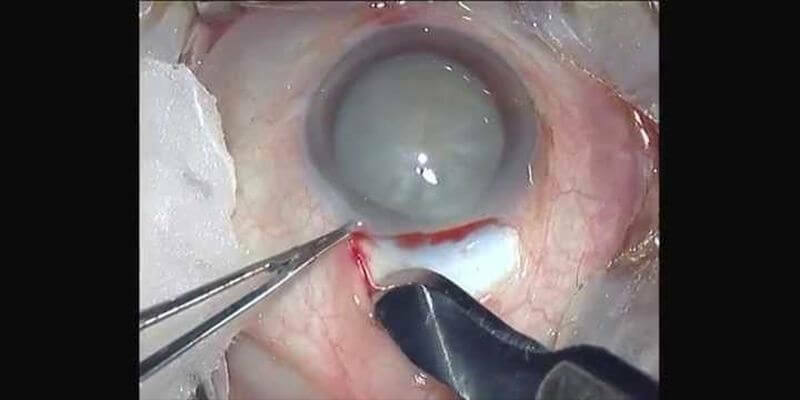 The vitreous of the eye is an avascular, gelatinous and hydrated body that contains 98% water. The characteristics of this layer changes with age. 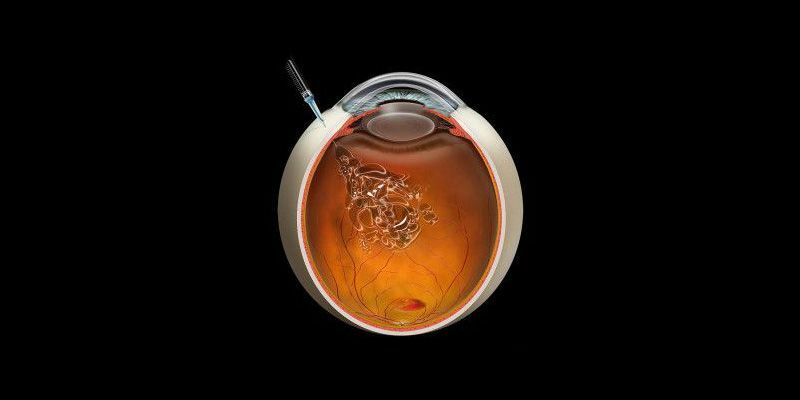 With the advancing age, the vitreous becomes more liquid and mobile. Hence, the most effective way to provide high concentrations of therapeutic agents into the eye is through targeted delivery systems. 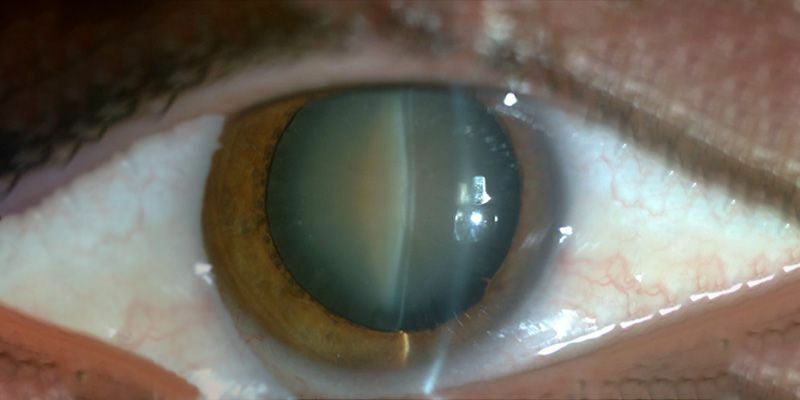 Cataract, a very common eye condition affects many people worldwide. Generally, cataracts are found in people older than 40 years of age. It is basically clouding of the eye lens due to ageing. But this eye condition affects vision and thereby the quality of life.